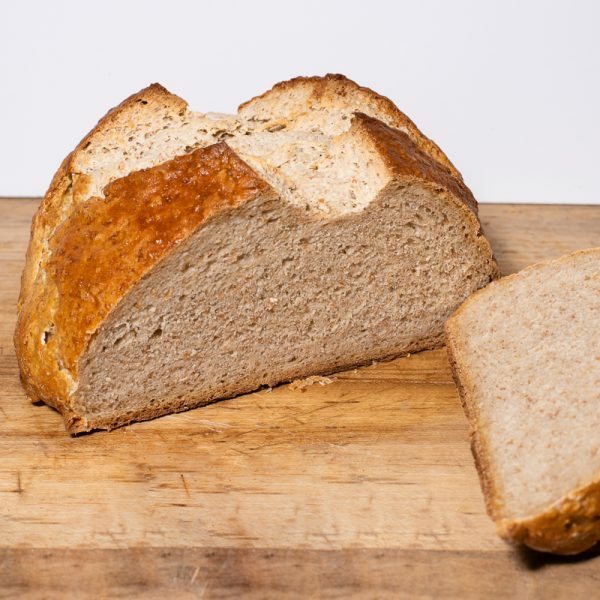 A unique combination of whole wheat and sourdough makes up this flavorful bread. 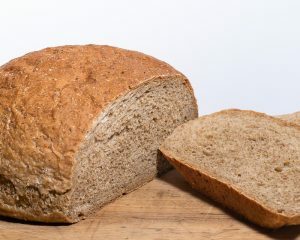 Great toasting bread. Net weight 1lb 6oz. 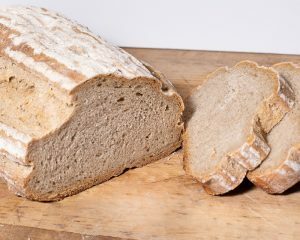 White rye flour, water, unbleached flour, vegetable shortening, barley malt, salt, flaked wheat, yeast.